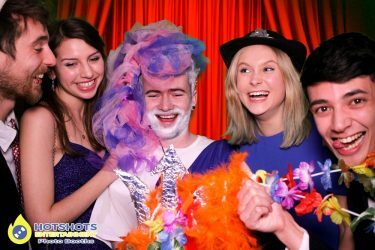 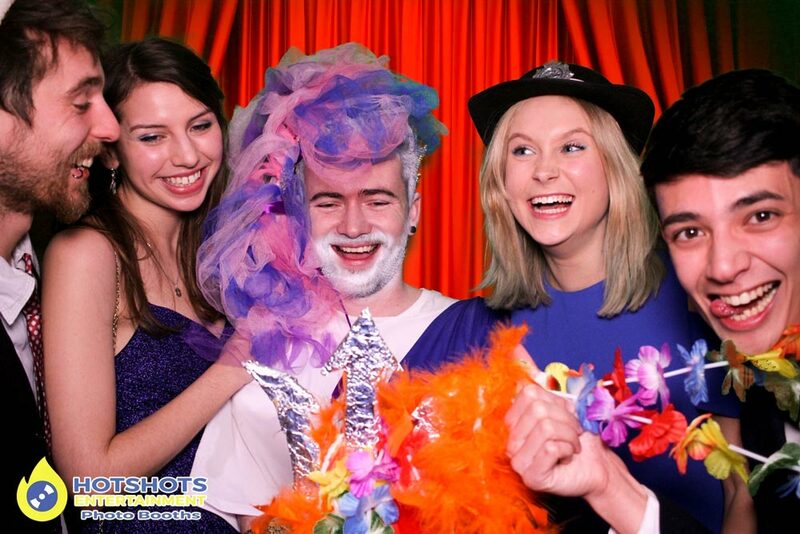 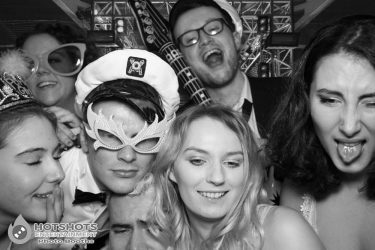 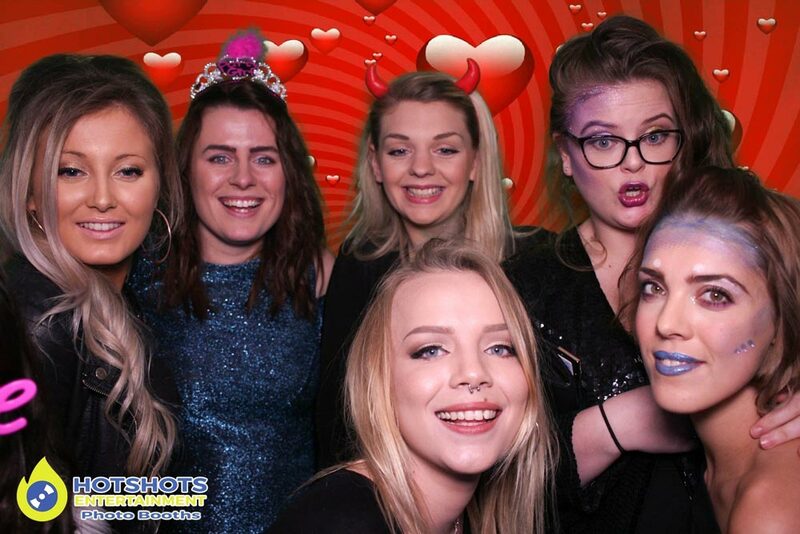 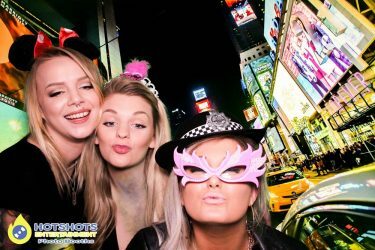 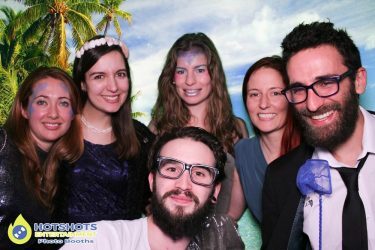 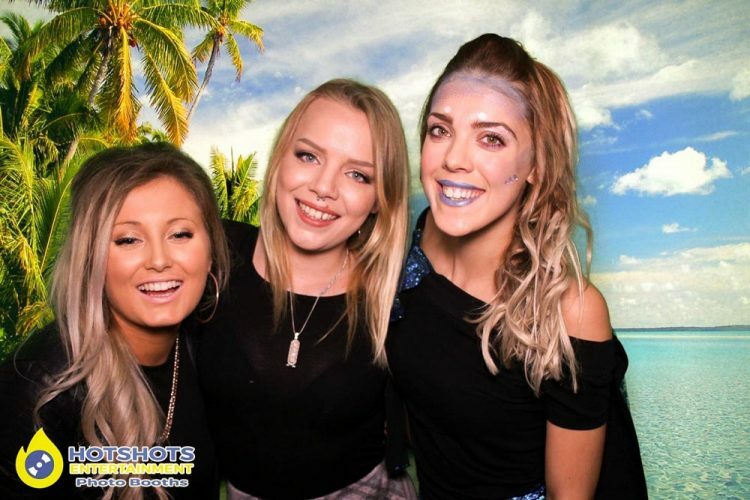 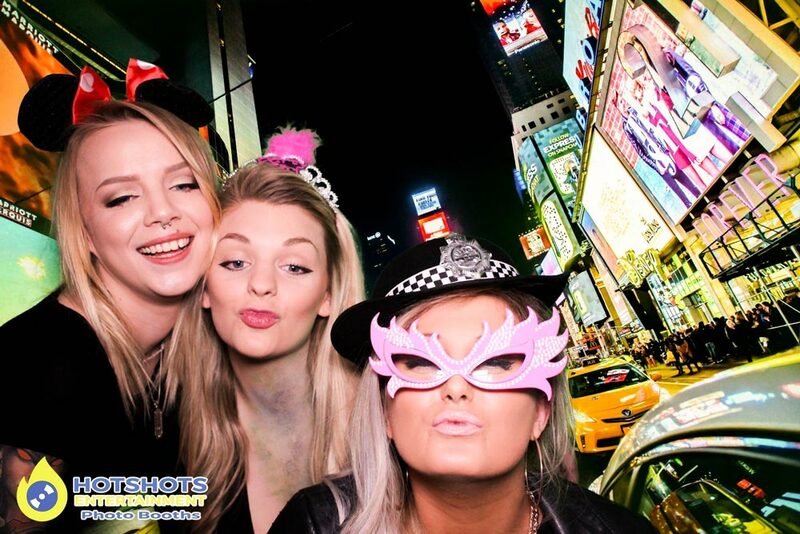 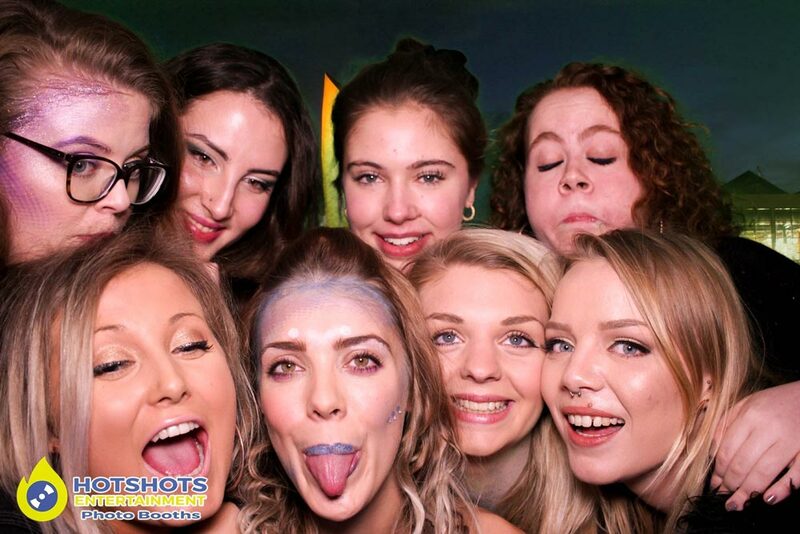 Hotshots Entertainment was booked in again to provide a photo booth for the Quarter staff Xmas party. 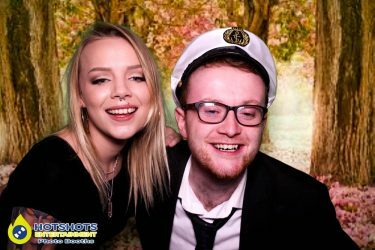 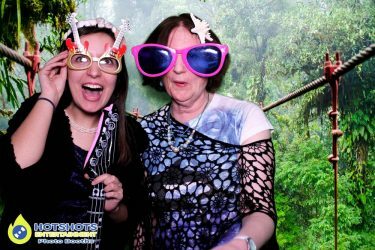 They booked Bristol Zoo again & it was great to be back there, I like it there with the separate room for the photo booth, which works really well, everyone had loads of fun & we took some great pictures on the night. 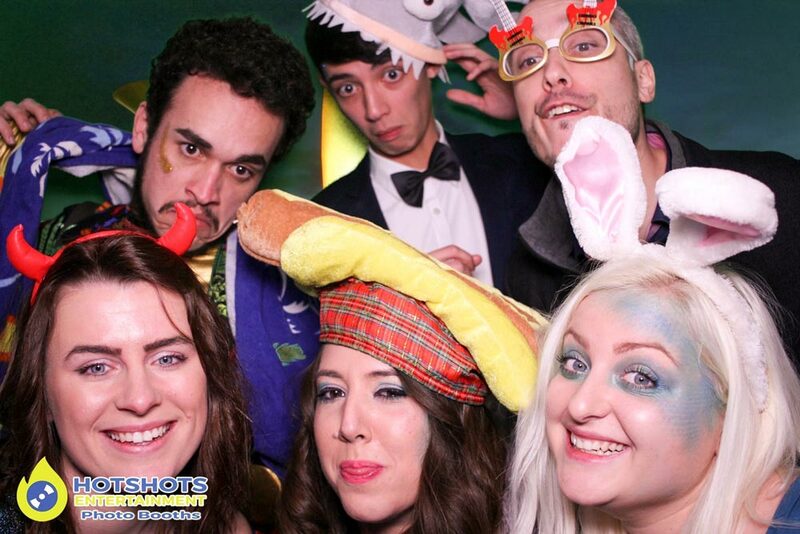 Below you can see some pictures & the rest you can find HERE, please tag & share if you dare.